It’s time for AN-I-MAN-I-ACS! No, for real. A brand-new version of the classic ’90s cartoon is coming at fans from Hulu, Amblin Television and Warner Bros. 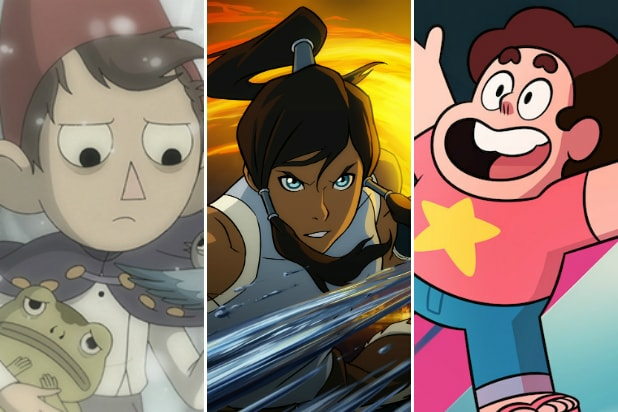 Animation, the premium streaming service announced Thursday. Steven Spielberg is back as executive producer for the family-friendly animated show, which has received a two-season straight-to-series order. The reboot, which marks Hulu’s first original series made for families, is set to premiere in 2020. As an added treat, as of Thursday, the complete libraries of all the original “Animaniacs,” “Pinky and the Brain,” “Pinky, Elmyra and the Brain,” and the entire “Tiny Toon Adventures” collection will be available exclusively on Hulu. To give you a refresher — or for non-’90s kids — the cartoon centers around The Warner brothers, Yakko and Wakko, and the Warner sister, Dot — three inseparable, irascible siblings — who have a great time wreaking havoc and mayhem in the lives of everyone they meet. 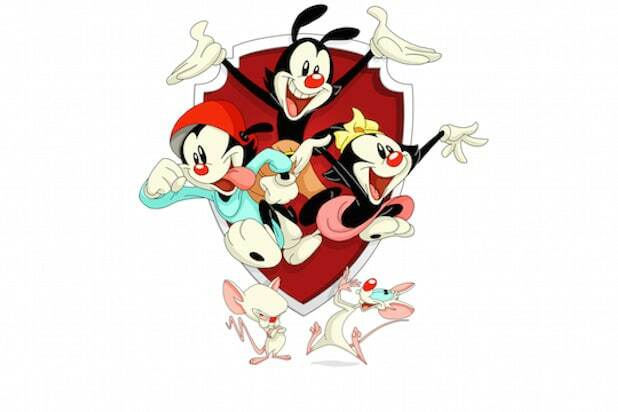 “Animaniacs” is produced by Amblin Television in association with Warner Bros. Animation. Register and Amblin Television co-presidents Justin Falvey and Darryl Frank will also serve as executive producers along with Spielberg.